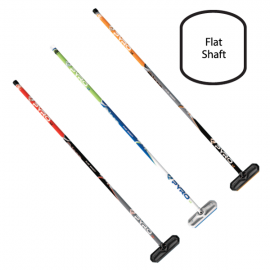 Are you new to curling or know someone that is starting curling? 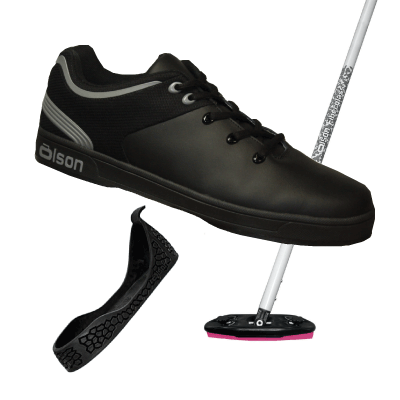 Take advantage of this great starter pack, the OLSON ROOKIE BUNDLE, everything you need to get started on the ice. $199.95 a $45 savings, click on picture for details. Sublimated Apparel offer extended… contact us for your team apparel. Our 2018/19 Sublimated Curling Apparel – Order now for the upcoming season! We have some exciting new designs and apparel styles for the upcoming season. We are also adding Custom Brush Wraps to the program, match your brushes with your custom apparel! Remember – All designs can be customized to your preferred colour scheme! 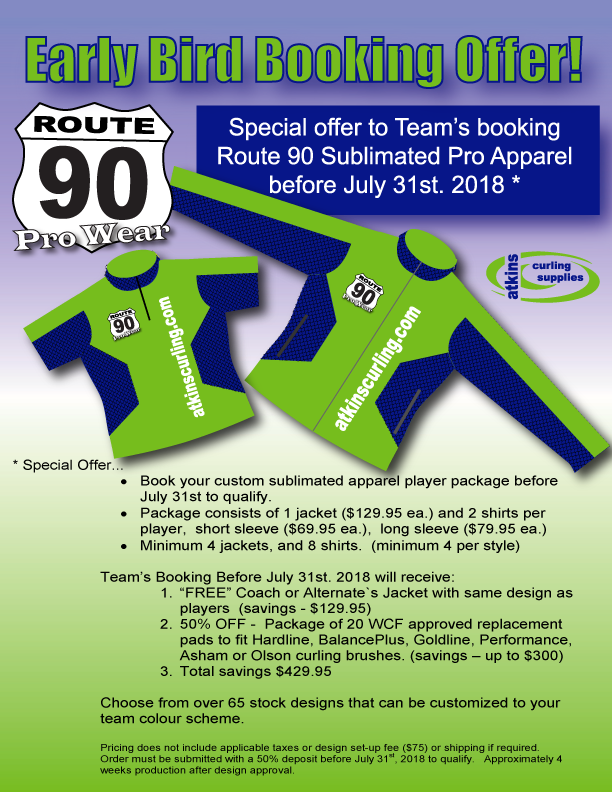 Promote your team and your sponsors, look and feel like a pro with Route 90 Pro Wear. Check out our new designs and pricing program – Shirts from $69.95 each, Jackets $129.95 each. Pick the design your team likes, 65+ designs to choose from. Email us the design number, and let us know the colour scheme you want. 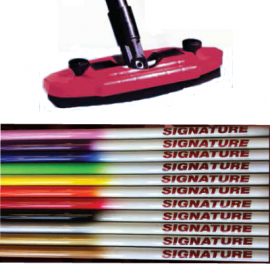 We will modify the colour scheme to your preference and send you a draft. We add your specifics to the design, and send you a proof. 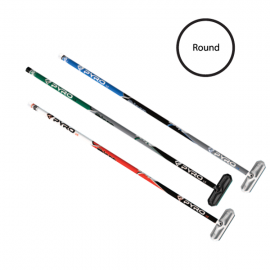 Once approved, its off to manufacturing – delivery is approximately 4 weeks after final approvals. Go curling, look like a pro, feel like a pro. Sublimation is a custom process, all orders are subject to a 50% deposit. Balance due on delivery. 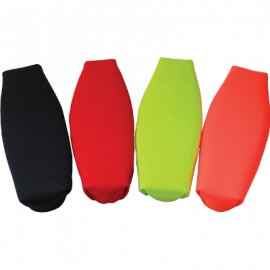 Add custom brush wraps to match your apparel, click here for details.